If you were to assess the past decade or so and try to identify some technological element that had changed society as a whole, there would be a few contenders. That smartphones have advanced so much in a short amount of time is no doubt impressive, for example. However, the impact that social media has had on our lives is certainly much more impressive. Consider how easily you can see what is happening in an entirely different country on the other side of the world, through the eyes of real people telling real stories, rather than having the information filtered by news networks. Facebook and Twitter were instrumental in the Arab Spring, and they have helped people stay connected and updated when disaster strikes. There was a time not a decade ago when it was difficult to connect with people that you knew back in high school and college. The internet could only do so much. Most people would forever lose touch when they moved away. Social media sites, such as Facebook, have made it much easier for people to find and connect with one another, no matter how long they spent apart. Social media sites are a fantastic way to keep up with the lives of our friends and family, and meet new people with shared interests. 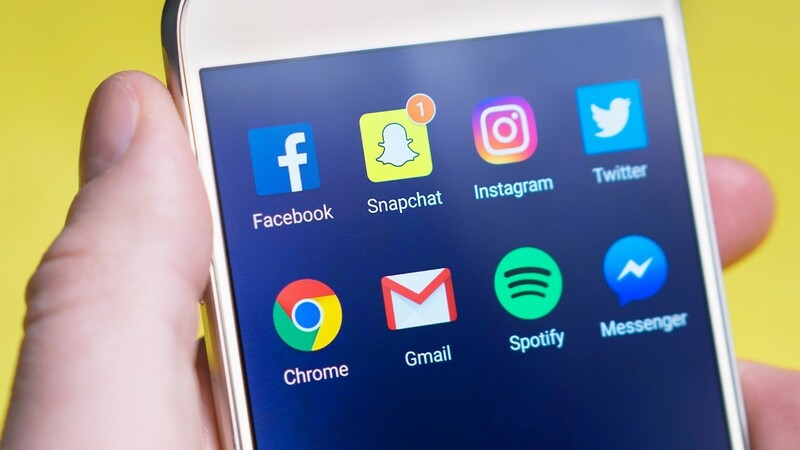 Young people are often the ones that are most up for adapting to new technology, and they’ve definitely been at the forefront of all kinds of social media. They are more technologically aware than most of the older generations. This has led to social media having a dramatic impact on the lives of young people, for better and for worse. People who spend too much time on social media, and those who respond badly to the issue of cyberbullying, can have serious problems with social media. Parents should watch what their children and teens do online, even if the teens in question are 16 and 17. Don’t let it take over their lives. It can still be very good if used appropriately. Social media sites are ripe for the picking when it comes to marketing. Social media users have seen more and more advertising creeping into social media in recent years. Most companies are choosing to become members of the sites rather than just advertising through them. That allows them to connect with their customers better, which can create better levels of customer service and higher quality products. As long as companies don’t overdo their promotion and advertising, the majority of users won’t mind. Most of them actually subscribe to receive the content. Another big reason people are spending more time on social media is that they are a great source of entertainment. Users can watch videos posted on timelines, look at pictures, read stories, and play games with their friends. More people are taking advantage of social media, whether they do so through their smartphone, tablet, or traditional computer. There’s not been much else that has impacted society quite like social media in recent years. The sites have proven to be a step towards total world globalization, connecting everyone from every corner of the world and making us realise that maybe, just maybe, we aren’t so different after all. There are lots of different social media outlets available these days. Everyone can find something that matches their taste and lifestyle. From Facebook and Twitter, to Google+ and Instagram, there are plenty of ways for people to get connected and stay connected.